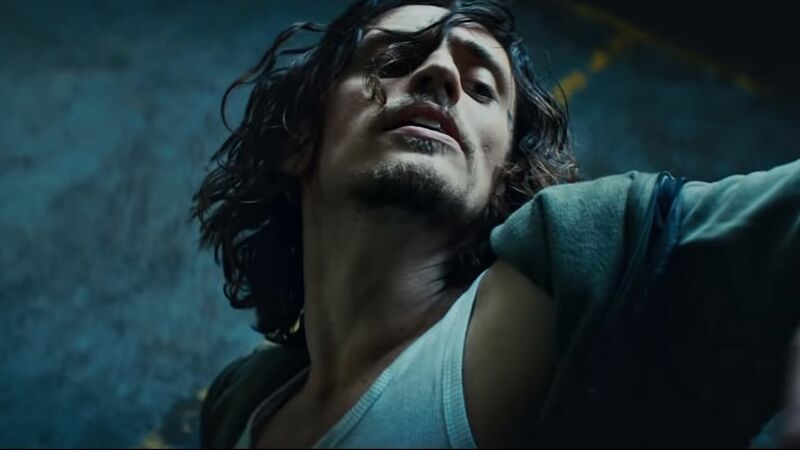 Hozier’s “Movement” video starring Sergei Polunin will leave you panting in the best way. After Irish singer/songwriter Andrew Hozier-Byrne (Hozier) ignited our hearts with his hot and howling Delta-Blues inspired debut “Take Me to Church” (2014), he needed to seek refuge in a bit of natural solitude to catch his breath. 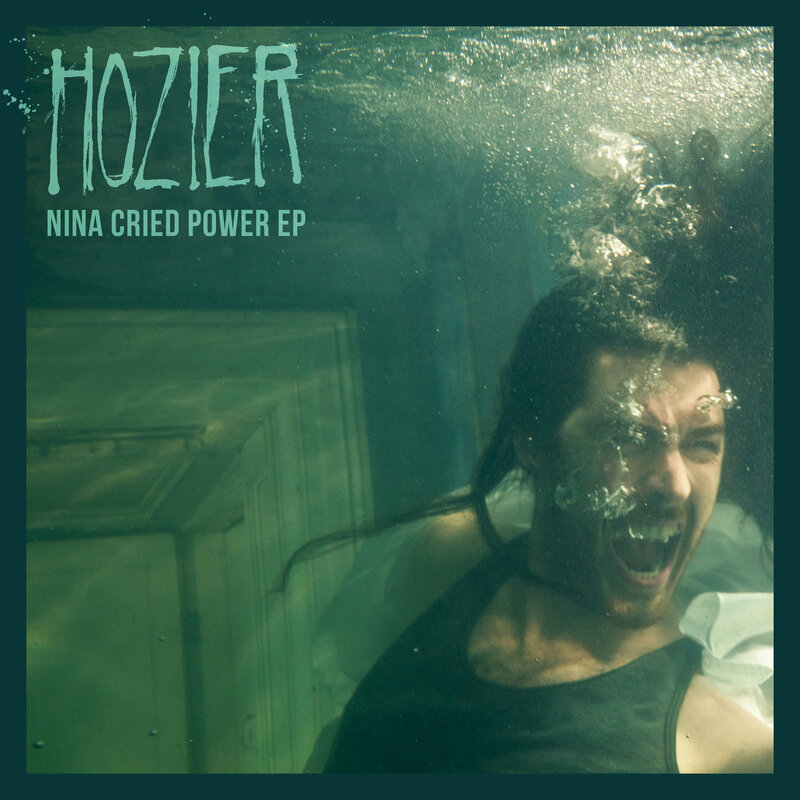 Nestled in the countryside, Hozier pondered, felt and eventually created his most recent EP Nina Cried Power and upcoming (2019) full-length LP. 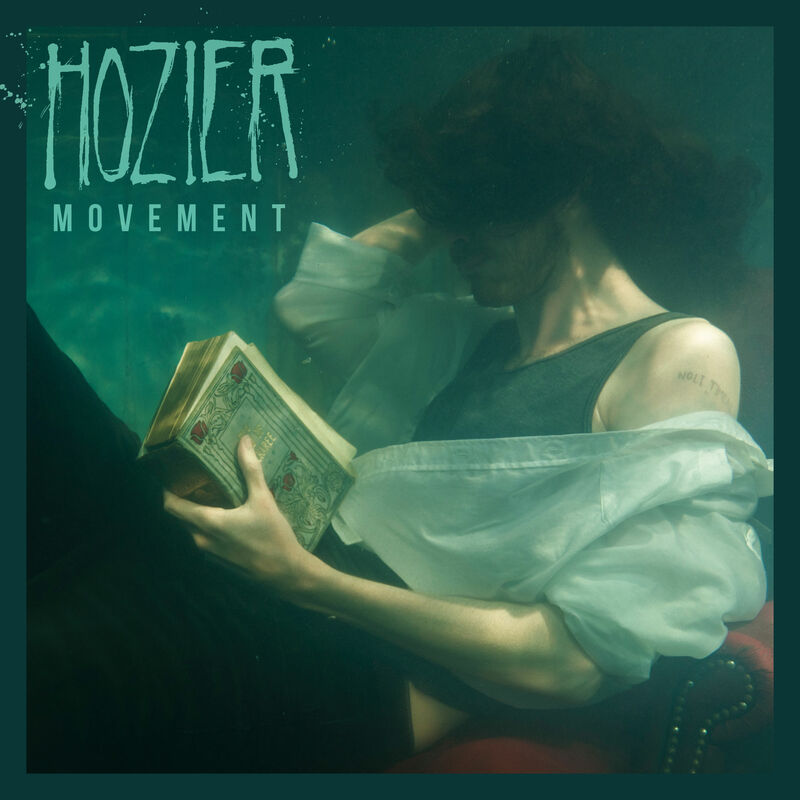 Hozier’s most recent release and the lead single from his upcoming sophomore album “Movement” is clearly the result of intense and well-executed “hermit”-y introspection. With lyrics snuggled in metaphors of nature, “Movement” pulsates with love and the kind of sensuality that has the power to ignite a secluded countryside hideaway. The thump-thump clap that eases us into this track, is reminiscent of a thinker’s heartbeat, reminding them that they still exist in the physical world. It sounds like the triumphant pause preceding the click of an idea, shifting into place, parting the clouds of abstract thought and bringing clarity to the confusing. And even though Hozier was in a self inflicted solitude throughout the creation of “Movement” there was clearly someone else with him. Perhaps existing in his heart, more than his physical space, there was his “baby” a muse, inspiring this love song. Obviously, someone special gently stroking Hozier’s soul from the inside out, towards his best self. 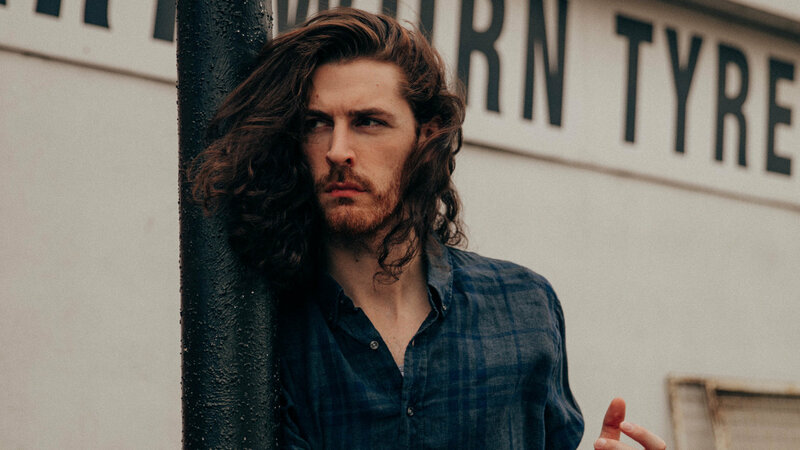 As in “Take Me to Church,” Hozier draws a spiritual connection between his lover and the act of ritual ceremony. This time, “the rite of movement” brings our imagination into their bedroom and calls to our attention the intense ability of intimacy to raise us to ultimate truth. Hozier, completely smitten by his baby, admits that she needs no improvement. Less a bedazzled member of the universe, she is the god-like force that holds it up, like Atlas, effortless, even in sleep. Invoking the name of Sergei Polunin, the Ukrainian bad boy of ballet, was not solely for examples sake. Released on 11/14/18, the video for “Movement” stars Polunin, in every role. Clearly the many different aspects of one man’s personality, Polunin calls Hozier’s soul seeking poetry to motion. With bound-full leaps equaling in power to Hozier’s resonant howls, Polunin brings another toe curling dimension to “Movement’s” explosive impact. The “Movement” music video smolders, to say the least. It will leave you short of breath in the best way. Perhaps consider watching it while sitting down. Ilana Kalish was a jazz fed baby, pop-synched child, emo-soaked teenager and indie-rocked coed. Between working at the friendly corner record store, singing in a garage (sometimes with a band) and sitting under trees while writing short fiction, Ilana also got her degrees in modern dance and creative writing from the University of MD in College Park. All of these adventures eventually resulted in www.skiptothis.com where she shares her adventures down the rabbit hole of the musiverse. A self-proclaimed neologista, Ilana is always dancing with words to music, usually while drinking coffee and smirking. As a writer for Atwood Magazine, Ilana hopes to make you smile and nod happily with her whimsy and impeccable (smirk) taste in music.